​Burnley are interested in Tottenham striker Vincent Janssen, with Spurs looking to offload the striker permanently in the January window. Janssen has recently recovered from a foot injury which prevented him from leaving Tottenham last summer and has been featuring for Tottenham's Under-23s of late, registering a goal and two assists in three appearances. According to ​The Telegraph, despite the current absence of both ​Harry Kane and ​Son Heung-Min, Mauricio Pochettino has no plans to bring Janssen back into the first team setup at ​Tottenham and the striker has been made available for around £12m this month - £5m less than the fee he was signed for back in 2016. There has been tentative interest from China and America, but the ​Daily Mail report that ​Burnley are also eyeing up a £15m move for the Dutch forward, who currently has 18 months remaining on his contract with Spurs. Burnley have been lacking a consistent goalscorer so far this season and Chris Wood tops the charts for the Clarets with just six goals to his name in all competitions. 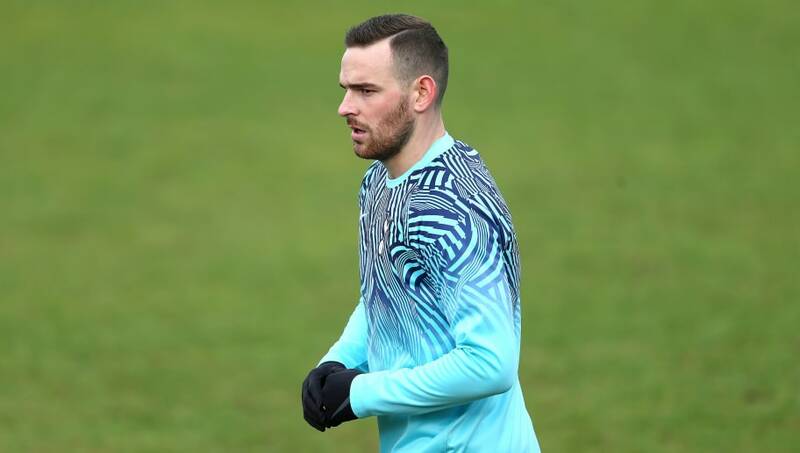 Janssen is said to have already turned down a potential loan move to La Liga outfit Sevilla, as he favours a permanent move away from Spurs to avoid finding himself back in the reserves once he returns. Should Janssen leave, it is unlikely that Spurs will look to find a replacement before the end of the January transfer window as the club are refusing to be forced into making any short-term panic buys to cover for Kane's recent injury.